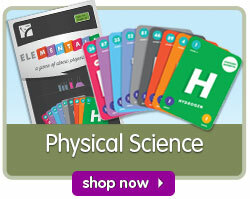 Math Games Sale!Math games for every grade! Fraction Warm-UpsIntroducing a fun new way to reinforce fraction fluency! Spring Cleaning SaleClean up this Spring with some great deals! Testing Season is Here!We've got headphones and headsets to fit every budget! 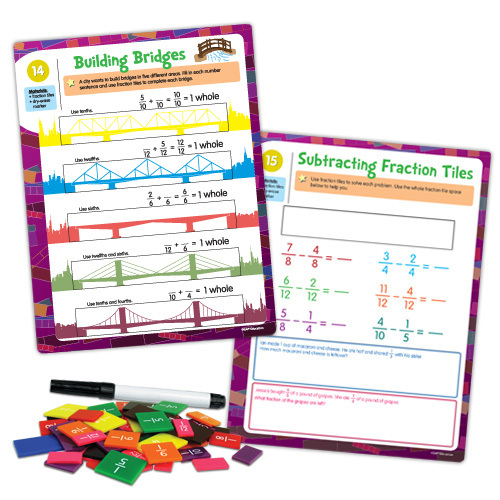 EAI Exclusive Math KitsNew K–8 Math Kits! Plus, learn how you can save $50 on this cart! Check Out What's Popular For April! Develop understanding of equivalency and parts of a whole. Help students develop number sense with these hands-on manipulatives that illustrate numbers that are less than, equal to, or more than ten. Hands-on support for geometry concepts, featuring geoboards, geometric solids, Polydron sets, K’nex® kits, and EAI-exclusive GeoModel® Folding Shapes. Discover games, books, and resources for grades PreK–12. 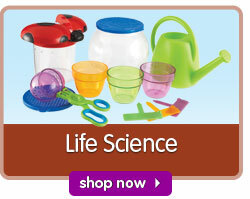 Brain Blasters, Cootie Catchers, Grammar Minutes, Hot Dots®, Language Tutor™, Learning Well®, Reading Rods® and more! Provide students with the hands-on experience they need to master standard and metric units of measure, length, weight, volume, and temperature. Go GREEN and save paper by turning any book into an activity sheet! Comprised of two durable sheets of plastic, the SmartPAL’s easy-loading design allows any worksheet to be easily slipped inside via the open top and side. Use with low-odor, dry-erase markers. We offer a complete selection of basic, fraction, scientific, and graphing calculators for grades K–12+ from Texas Instruments®, Casio®, Sharp®, and more. 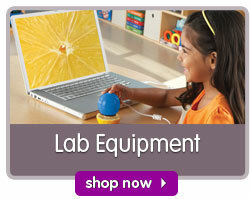 We offer teaching supplies, classroom resources, manipulatives, and educational games at the best prices! EAI Education provides over 6,000 teaching supplies for grades Pre K-12, home schools, parents, students, and colleges. We provide safe and easy ordering and offer 100% satisfaction guarantee on all our products.